Premium 12-piece black shoe cleaning kit for thorough shoe care. 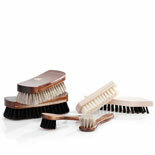 Premium 12-piece brown shoe cleaning kit for thorough shoe care. 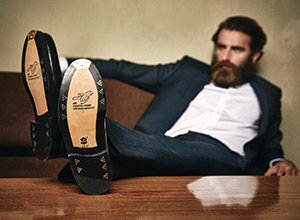 Premium 12-piece dark brown shoe cleaning kit for thorough shoe care. Premium 12-piece cognac shoe cleaning kit for thorough shoe care.